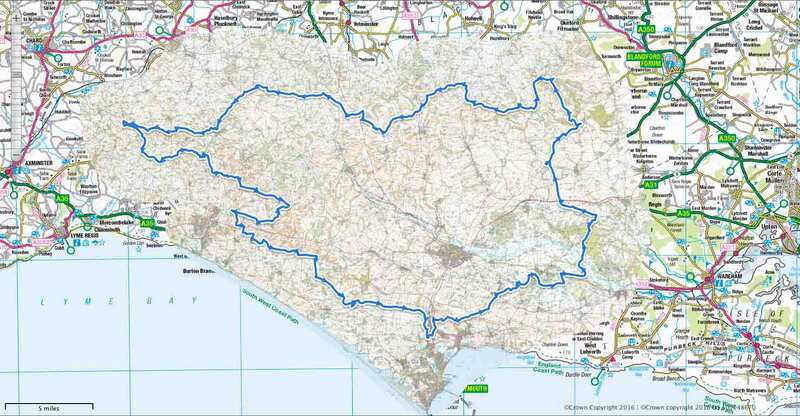 RouteBuddy have created custom 1:25K and 1:50K digital Ordnance Survey 'oversize' maps which cover the famous Dorset 100 Challenge Event area. 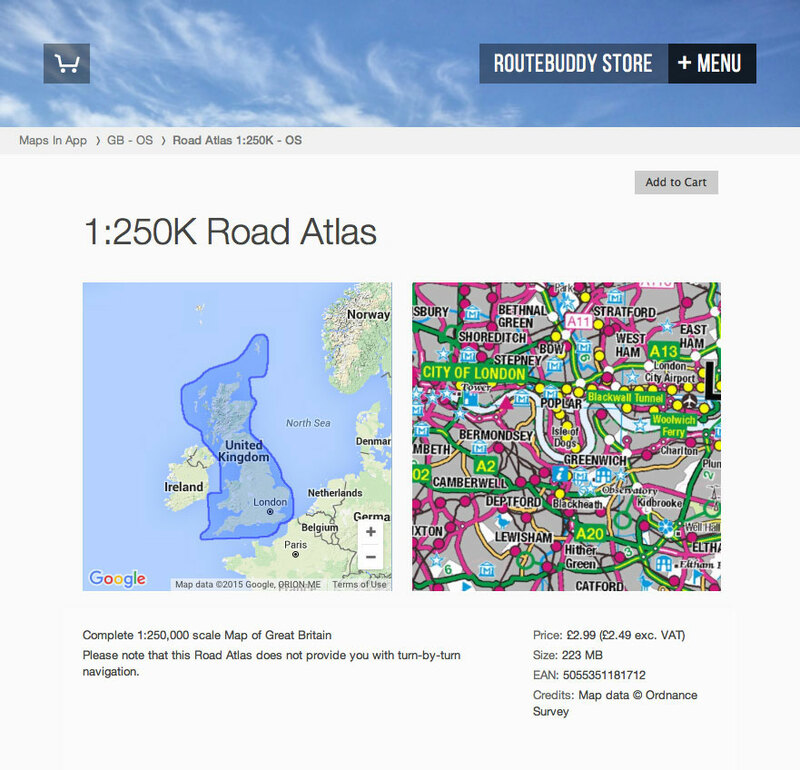 These maps are available from the RouteBuddy Store for use on Windows and macOS computers and use our RouteBuddy map software which is available as a free unlimited time demo*. 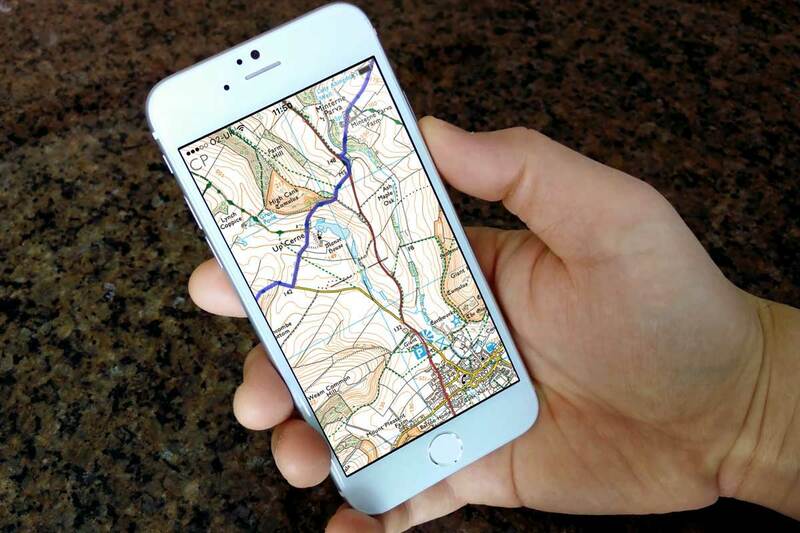 Maps purchased from the RouteBuddy Store can also be used on your iOS devices in our free nav app RouteBuddy Atlas for iOS. *For additional features RouteBuddy Pro is available from the RouteBuddy Store. You can read about the extended functions which available in the Pro version on the RouteBuddy web page. 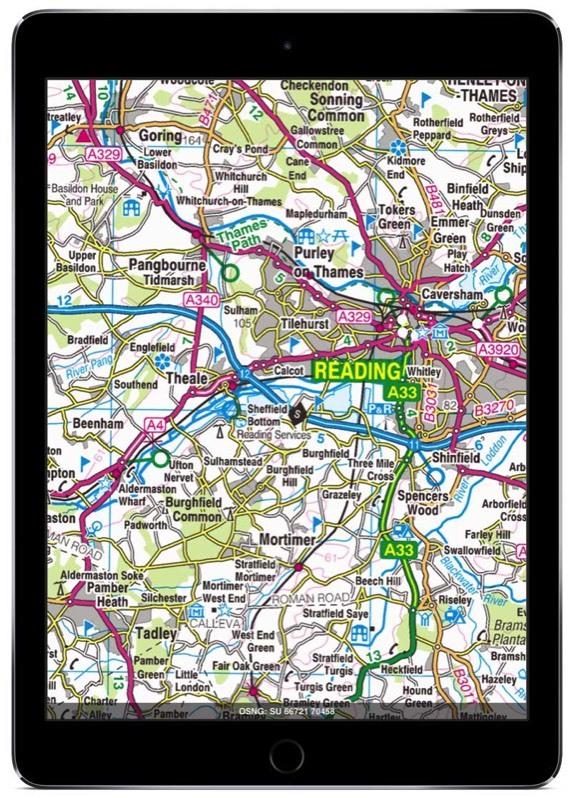 If you are just looking for a iOS only digital maps, they are available as an In-App download. Search for 'RouteBuddy' in the App Store on your, device and download our free RouteBuddy Atlas app. Under 'Download Maps' you will find a whole host of maps available to you including the Dorset 100 Challenge Event. 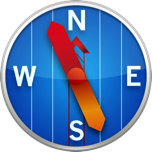 Please note that maps purchased in-App are not upgradable for use in RouteBuddy for Windows or Mac OS X. Who uses RouteBuddy Maps and Map Software? Check out some of the people who have RouteBuddy maps and software on this page.